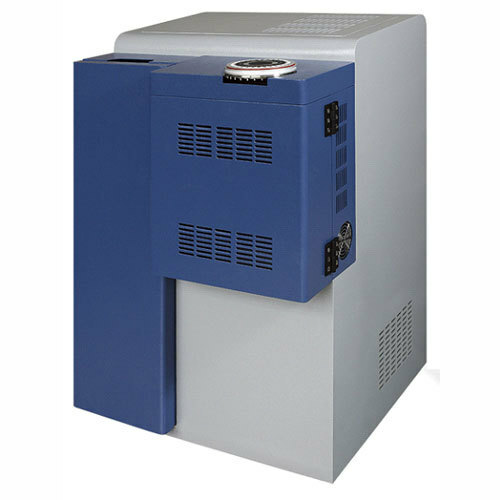 CHN Analyzer is a proven instrument which can determine the elemental concentrations in Organic and other type of materials given sample. It has the capability of handling a wide variety of sample types in the field of pharmaceuticals, polymers, chemicals, environmental and energy, including solids, liquids, volatile and viscous samples It is used to measure Carbon (C), Hydrogen (H) and Nitrogen (N). Sample sizes may differ depending on system, but most often in around a few mg. For some sample matrices larger mass is preferred due to sample heterogenicity. Tests 30 samples at one time, the instrument can automatically send samples, fall samples, experiment, test cycle, may increase or decrease and replace the sample at any time during the analysis. Using PID temperature control, furnace temperature control accuracy can reach ± 1°C, thermostatic chamber and air storage tank temperature control accuracy can reach ± 0.1°C. Use absolute pressure sensor for monitoring the whole gas line pressure of the instrument, automatic air tightness check to the whole gas line and furnace, infrared pool, thermal conductivity pool and air storage tank. The instrument uses ultra-low drift infrared pool and thermal conductivity pool as the core component of elemental analysis, so that the experimental results are more accurate. With unique airtightness detection device, can detect the tightness of the gas line in sections under the program control, determine the failure to a specific range. Convenient for gas line maintenance.